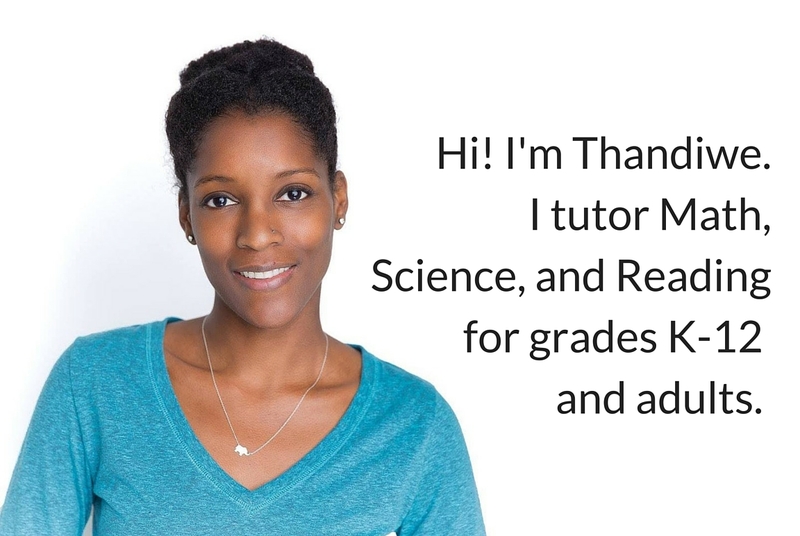 Schedule your free online Back to School Readiness Consultation with A Helpful Tutor. 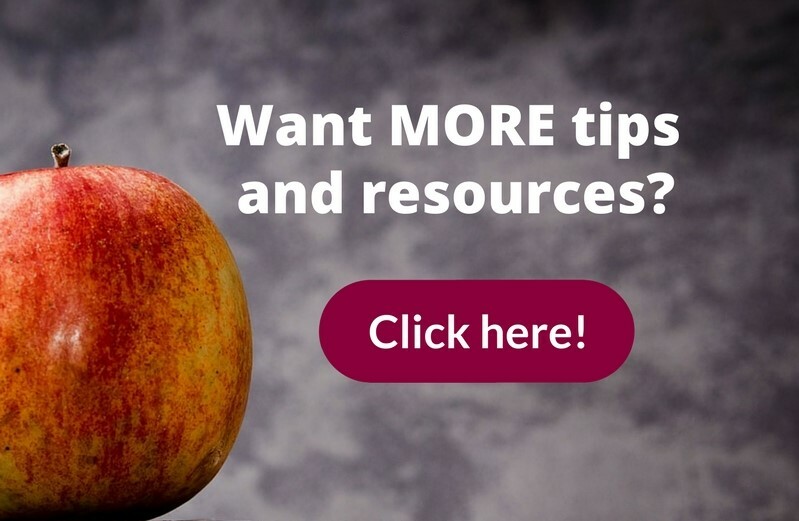 Share your successes and challenges and get personalized recommendations that will help you start the school year off right. a 30-minute online consultation to review your child’s readiness for the coming year. 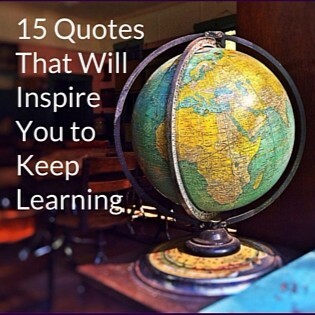 practical tips for maximizing academic achievement and minimizing stress. help finding assessments that can be done at home to identify any weak skills. Use the calendar below to select an available time or click here to open the calendar in a new window. 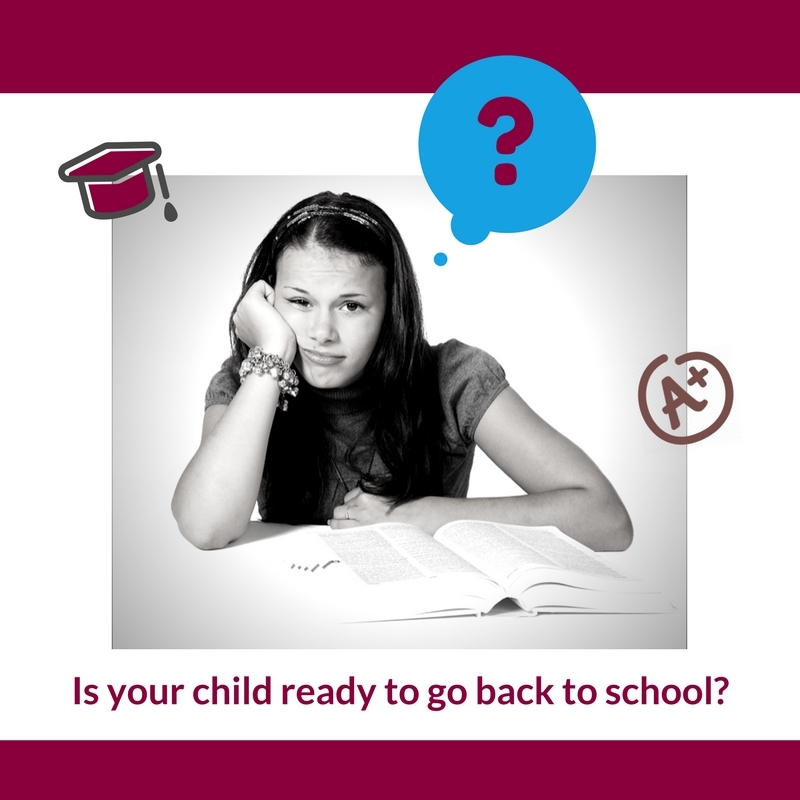 Make starting this school year easier on both you and your child. Watch my Back to School Parenting Tips video series for more free tips on going back to school with a bang (and not a whimper). Learn more about how I do online meetings.